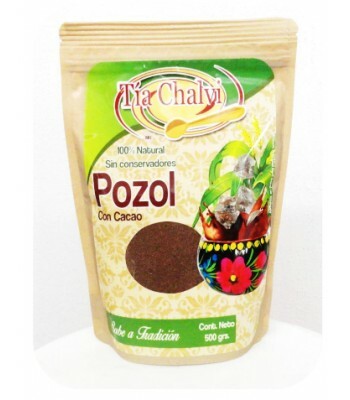 Pinole is a pre-Hispanic beverage made in Berriozabla, Chiapas with roasted and ground corn that when combined with cocoa it becomes a common beverage from the region. 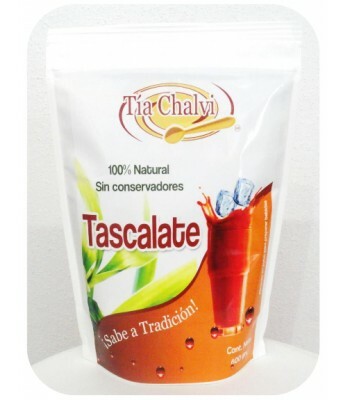 It contains all natural ingredients and it is rich in vitamins, and very nutritious. 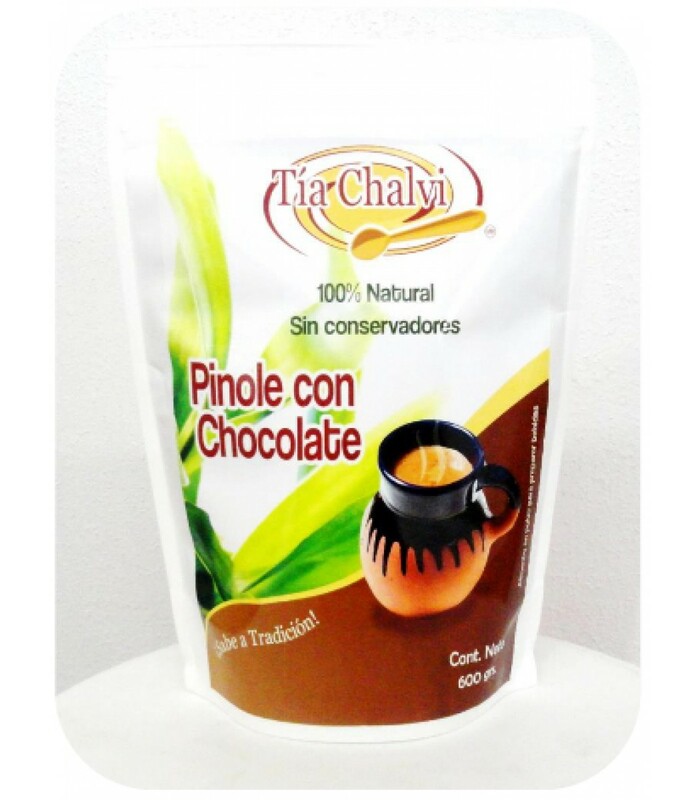 Pinole and chocolate powder to prepare beverages, 1.32 lb.